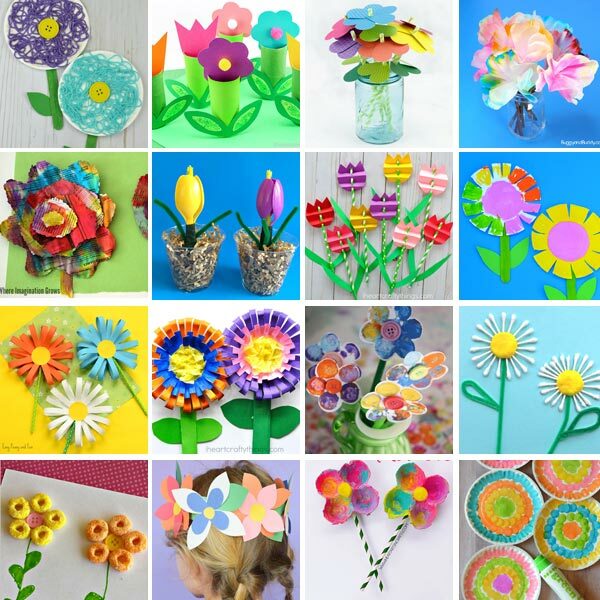 Spring is the perfect time to start crafting flowers. 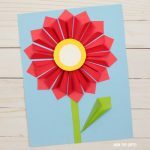 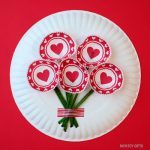 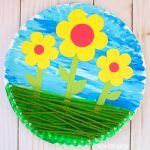 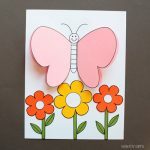 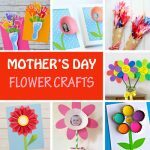 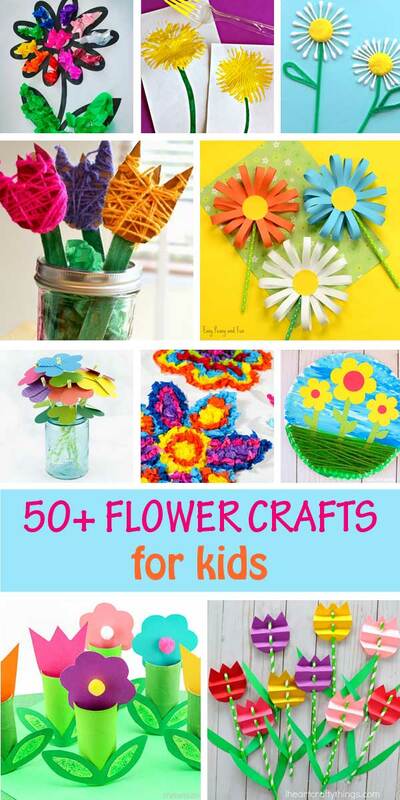 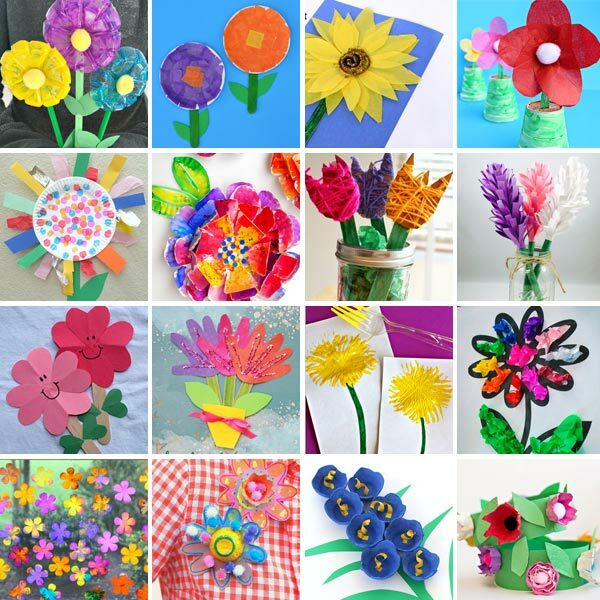 So here I put together a fun collection of flower crafts for kids. 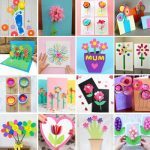 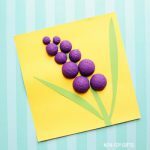 There are so many wonderful tulips, roses, sunflowers or just simple flowers created by many talented kids alone or with help from their crafty parents and I had a hard time selecting only some of them for my roundup. 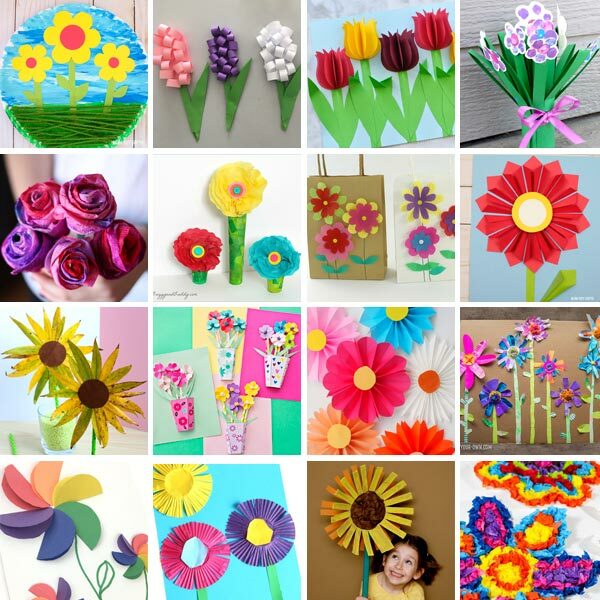 Great for making in the classroom and display on a spring bulletin board or at home as a gift for mom and grandma for Mother’s Day, these flowers use different techniques and a large variety of crafting materials. 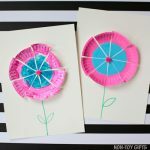 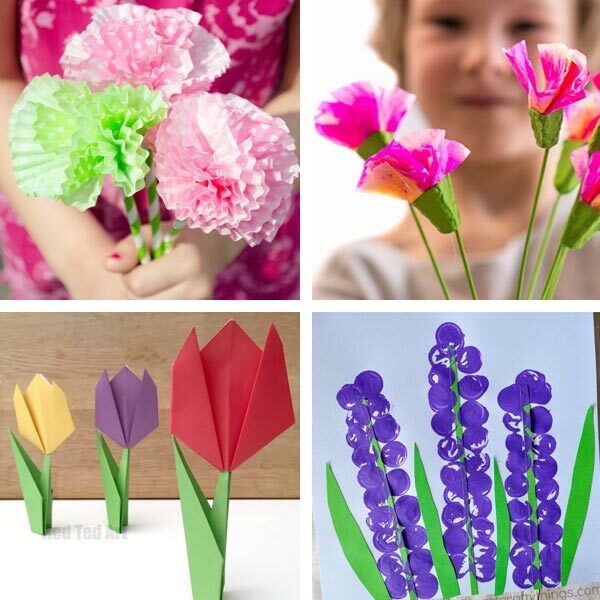 Recycle those paper rolls and egg cartons, use the left over cupcake liners, experiment with coffee filters and colors, paint, cut, glue and make some stunning flowers today.